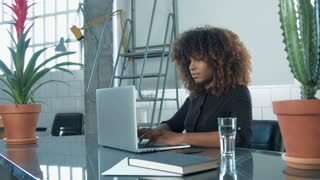 Search Results for "black businesswoman"
Young brunette businesswoman dressed in black siting with computer tablet on the white sofa. 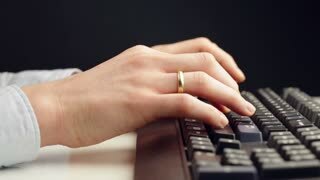 Top view of a young businesswoman typing on a black computer keyboard on a wooden desk. 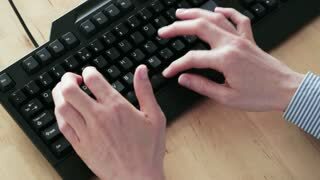 Low angle, side view dolly shot of a young businesswoman typing on a black computer keyboard on a white office desk. 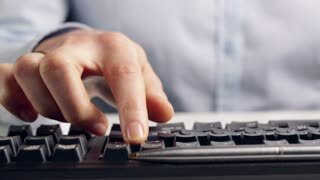 Sliding shot of a young businesswoman typing on a black computer keyboard. Closeup from a low angle. Young emotional businesswoman in the pink shirt and black sleeveless jacket is in the shopping center. She is talking on her smartphone very emotionally and trying to notice the information. 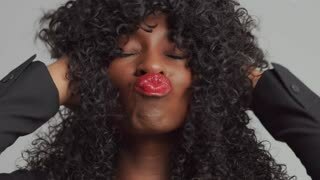 Pretty young businesswoman with beautiful make-up in the pink shirt and black sleeveless jacket is in the shopping center. She is talking on her smartphone and noticing the information. 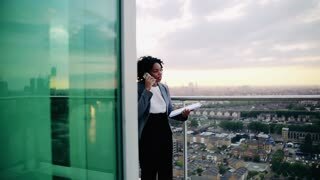 A portrait of black businesswoman standing on a terrace against London rooftop view panorama, making a phone call. Slow motion. 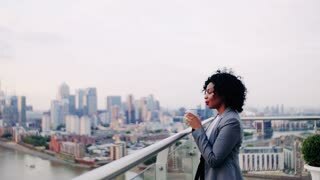 A portrait of black businesswoman standing on a terrace against London rooftop view panorama, drinking coffee. Copy space. 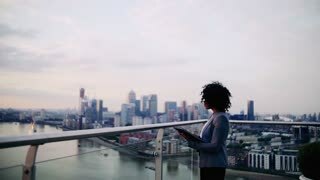 A portrait of black businesswoman standing on a terrace against London rooftop view panorama, making notes. Copy space. Slow motion.